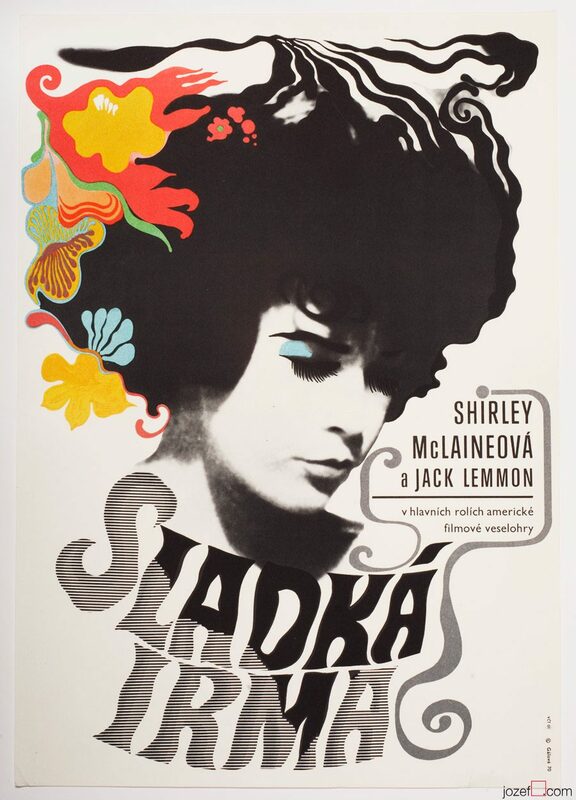 Irma La Duce movie poster designed by Eva Galová-Vodrážková for famous American romance with Jack Lemmon and Shirley MacLaine. 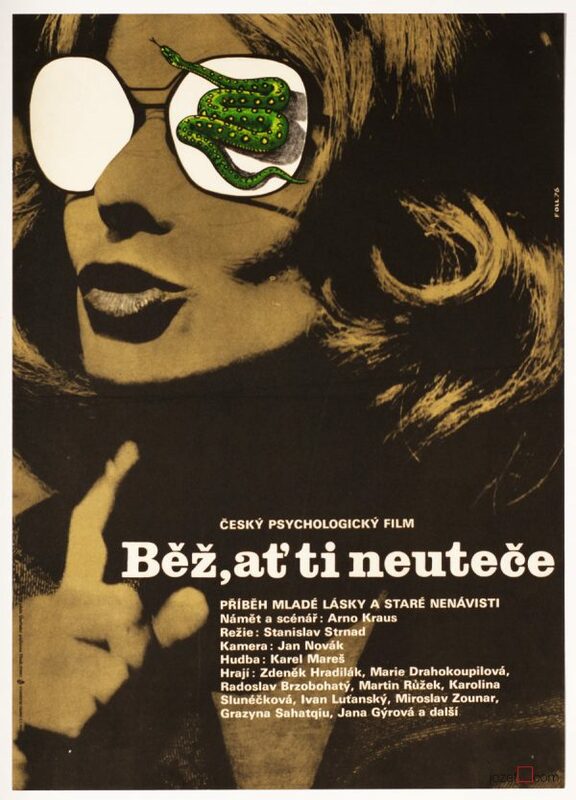 Irma La Duce poster with slightly psychedelic design by Eva Galová-Vodrážková. 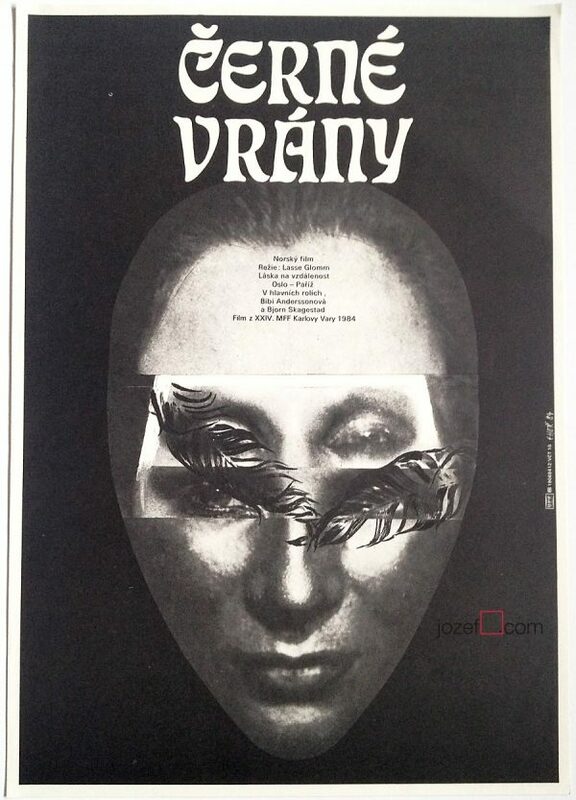 Poster is folded in the middle and with slight folds in left hand side corners. 1cm crack in bottom edge. Poster is in A3 format (41.2 x 28.8 cm). Excellent condition. 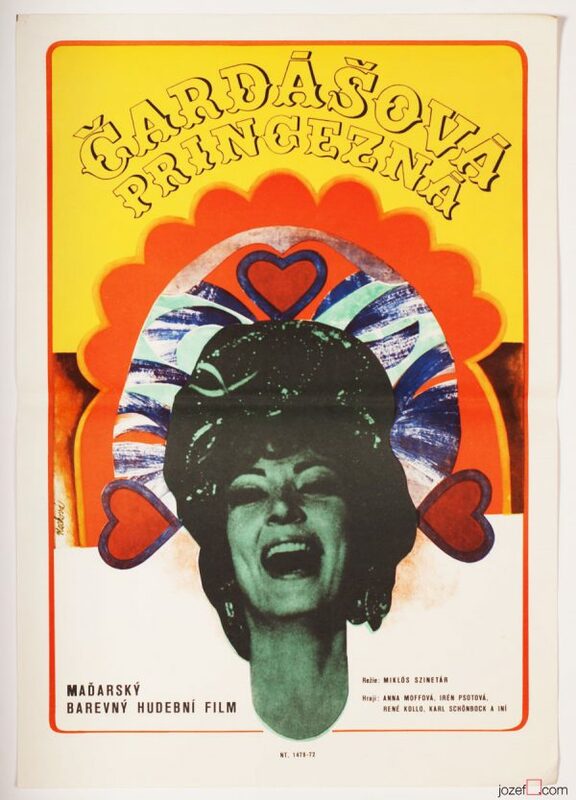 Be the first to review “Movie Poster – Irma La Duce, Eva Galová-Vodrážková, 1970” Click here to cancel reply.